Mark Steilen is a director. In 2018, Mark Steilen has a credit for the movie Tag. Mark Steilen's recent filmography also includes the movies Wieners (2008) and The Settlement (1999). Mark Steilen's TV credits include Madam Secretary in 2017. As of 2018, Mark Steilen has contributed to about 3 movies. Some of the most recent Mark Steilen movies include Tag, Wieners, and The Settlement. Tag was released in 2018. Wieners was released in 2008. 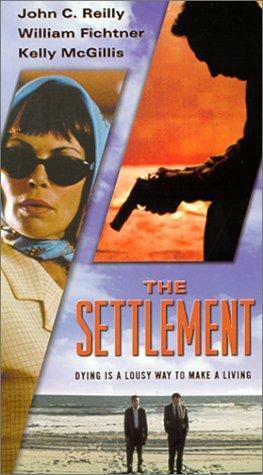 The Settlement was released in 1999. As of 2018, Mark Steilen has contributed to one TV show. 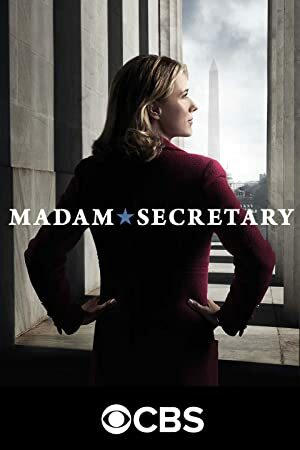 Madam Secretary is the only recent TV appearance for Mark Steilen. In 2017, Mark Steilen wrote for Madam Secretary.